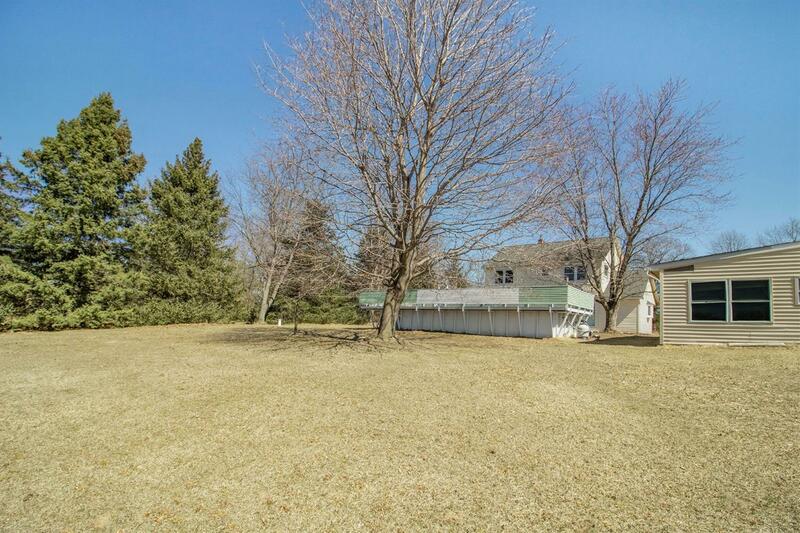 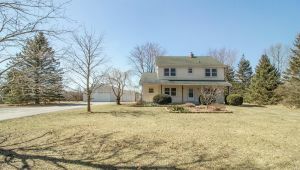 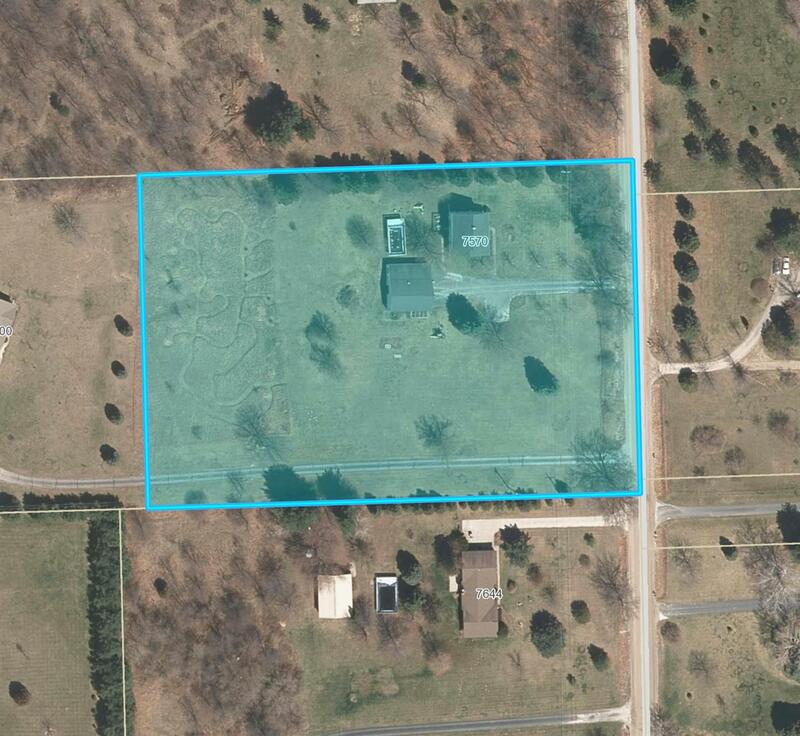 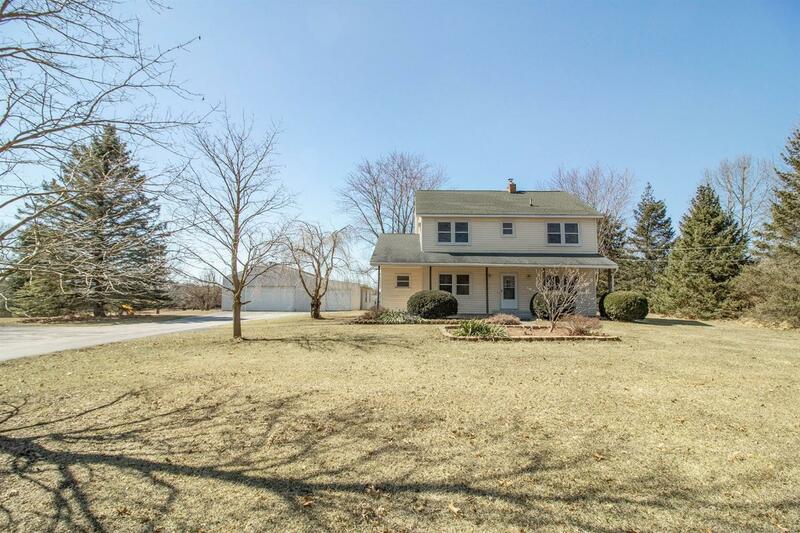 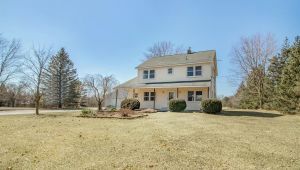 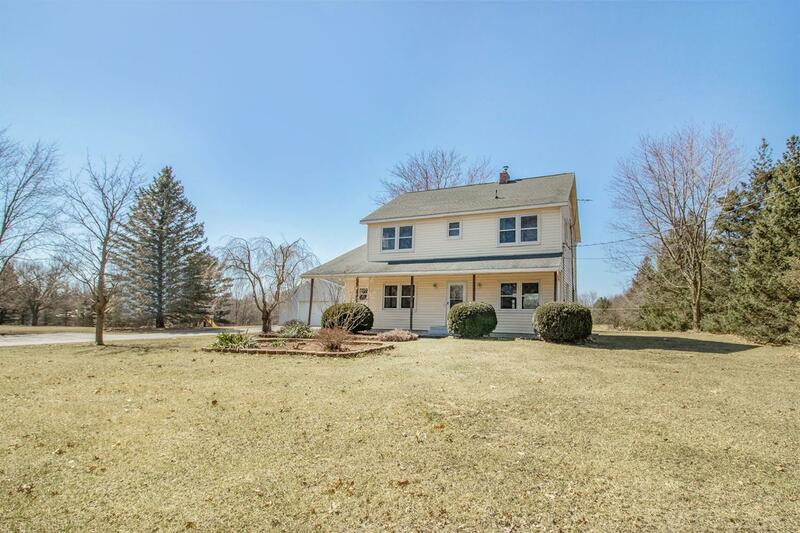 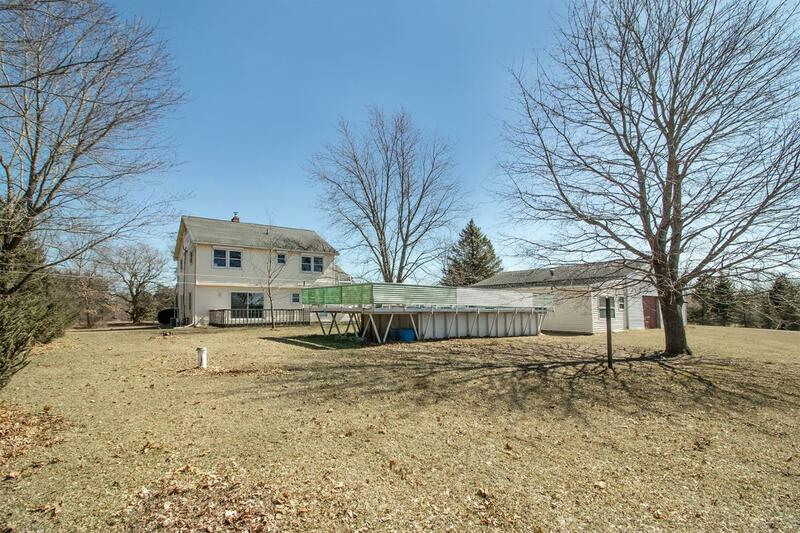 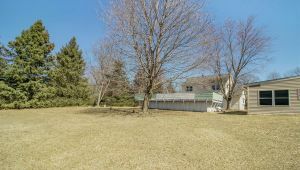 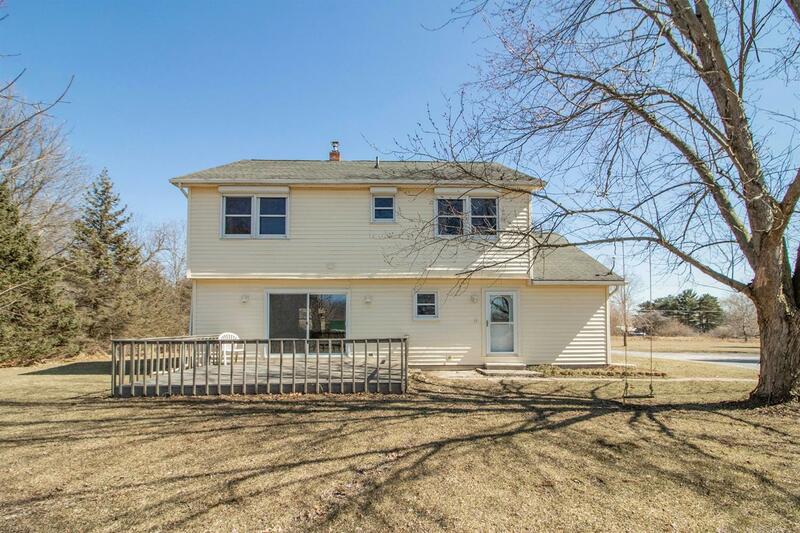 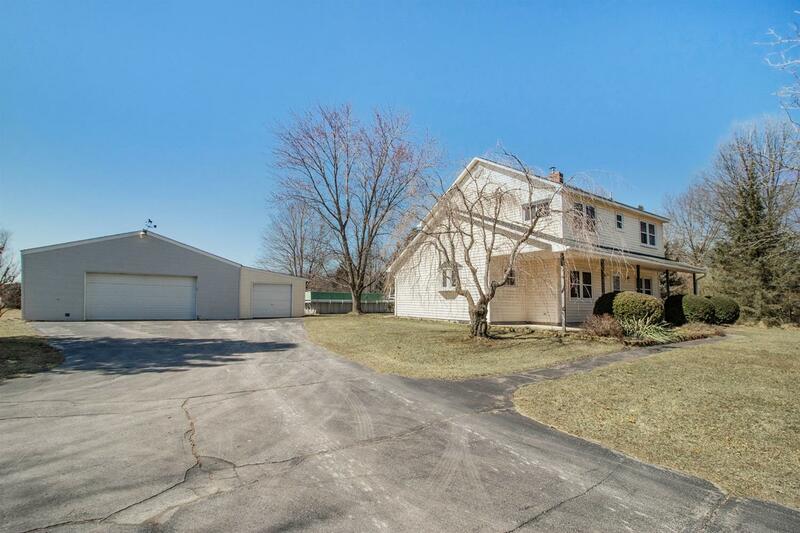 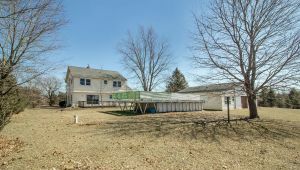 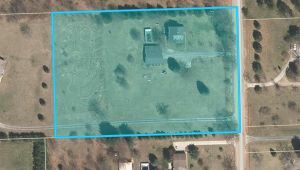 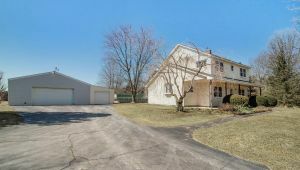 This Colonial home sits on 3.4 acres and offers the best of both worlds; a private country setting but still close to town, just 4 miles from Downtown Saline, 6 miles from Ann Arbor, with easy access to freeways and within Saline Schools. 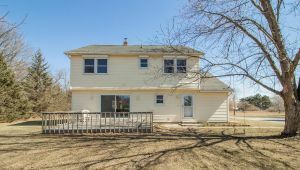 The home has 2,040 sqft with 4 bedrooms and 2.5 bathrooms and features an open floor plan with lots of windows allowing for great natural light. 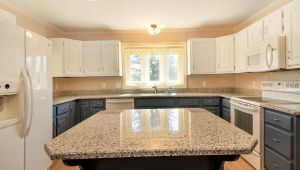 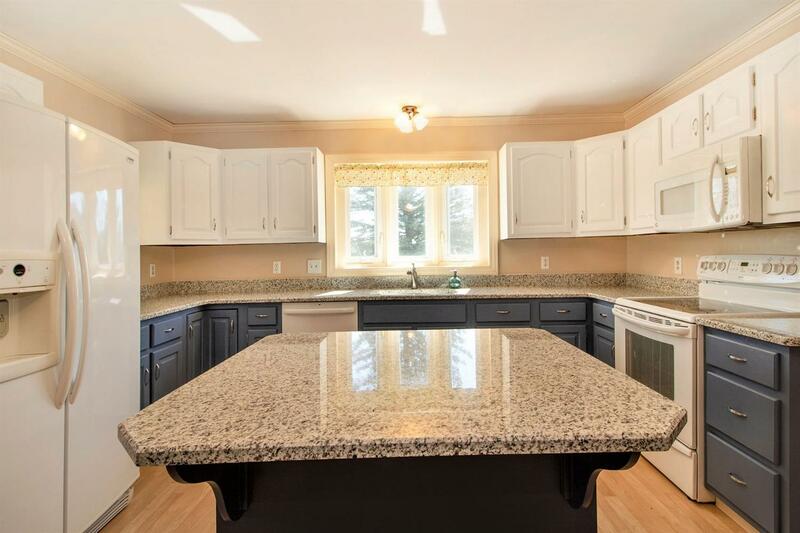 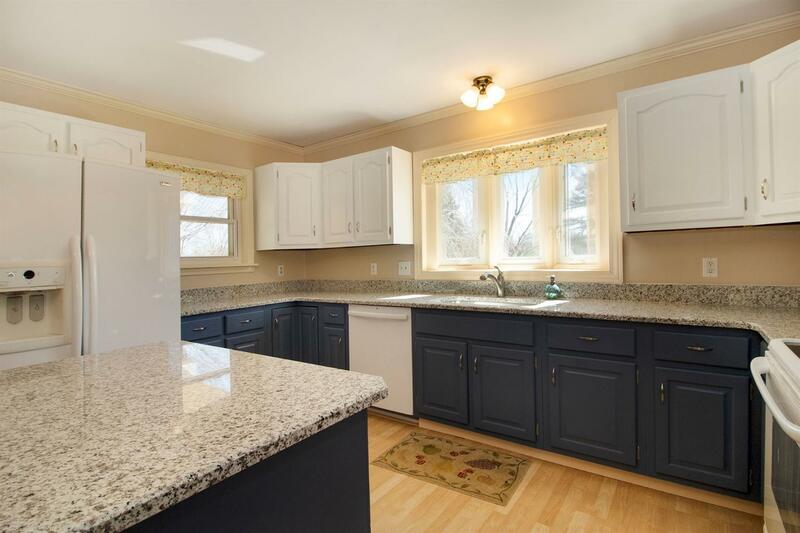 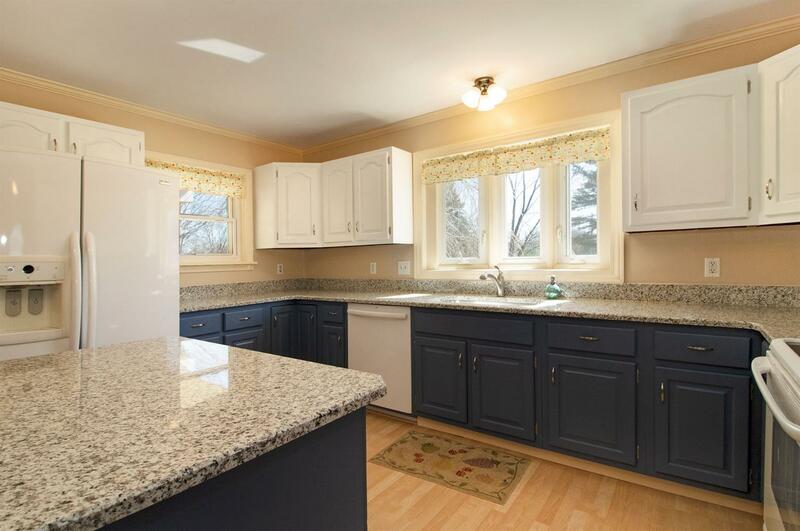 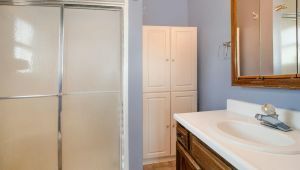 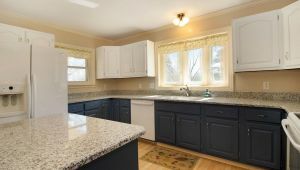 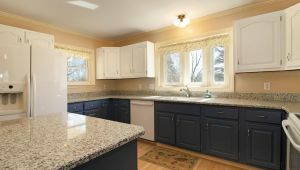 The recently remodeled kitchen has abundant cabinet and counterspace, plus a large walk-in pantry for added storage. 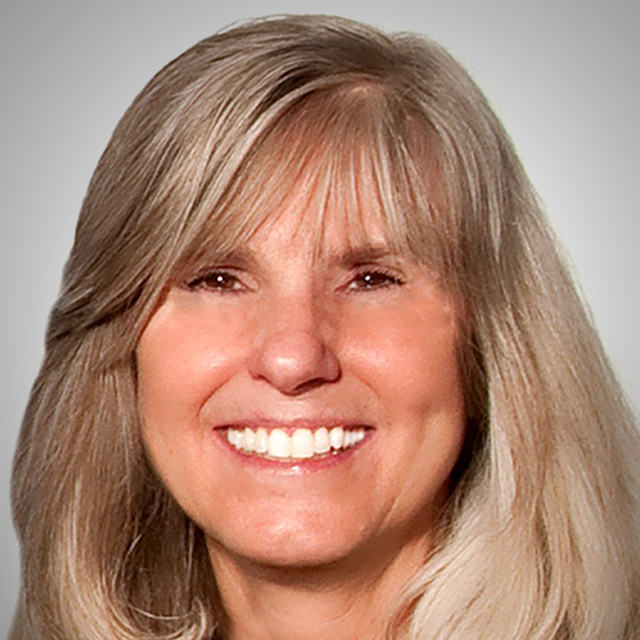 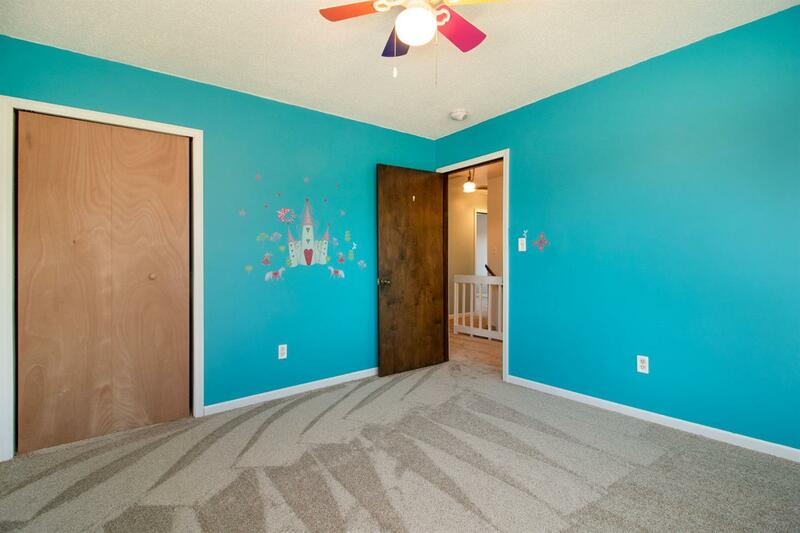 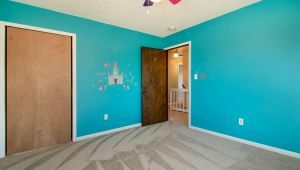 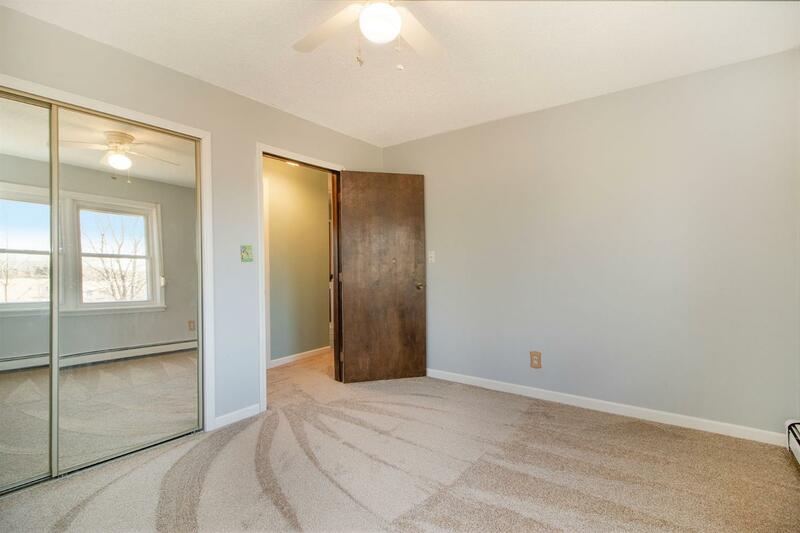 The home’s 4 bedrooms and 2 full bathrooms are located upstairs, including the spacious Master Suite. 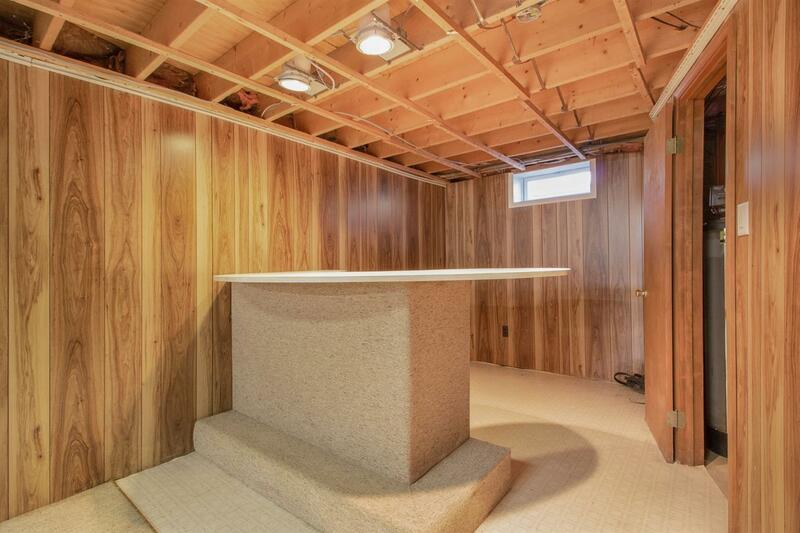 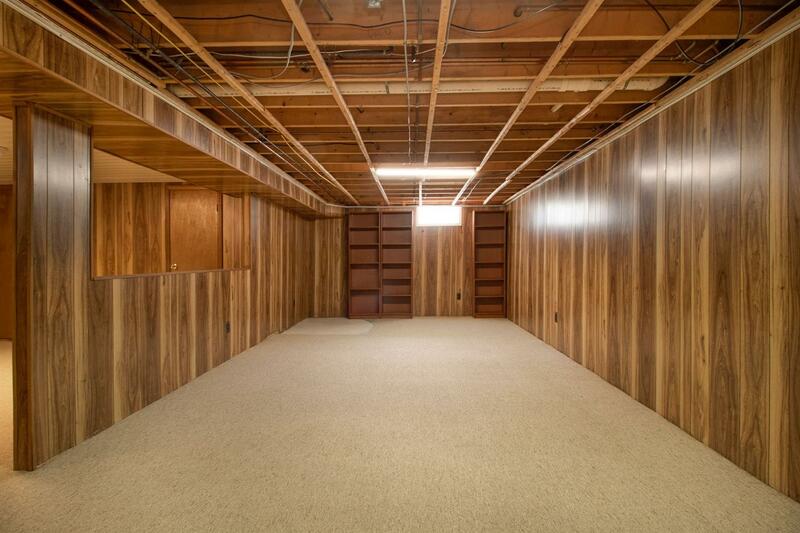 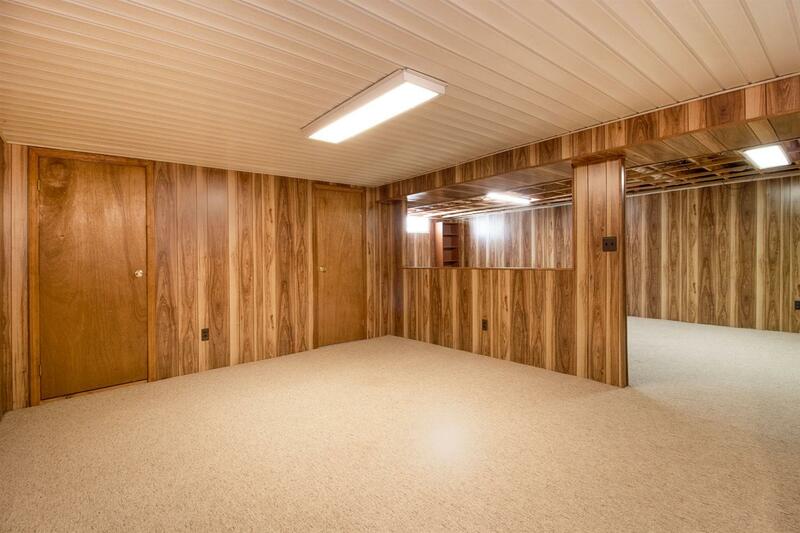 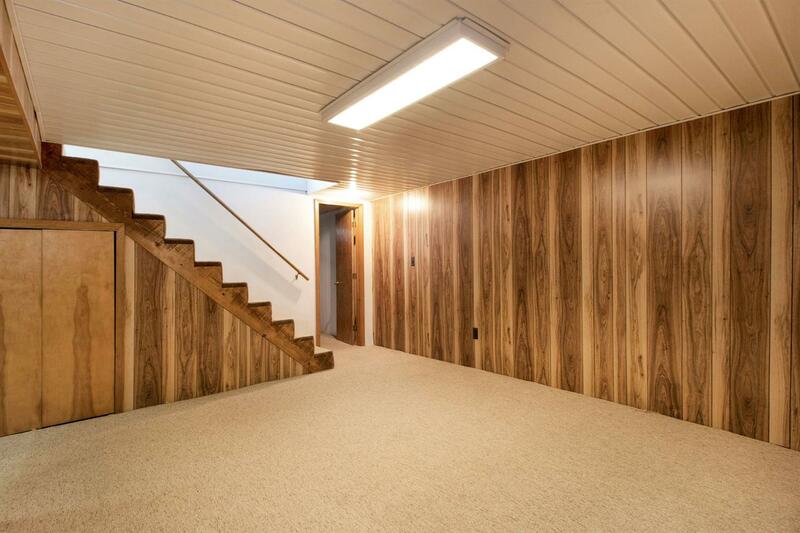 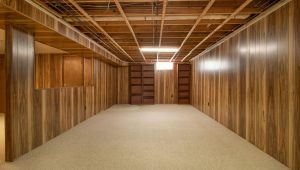 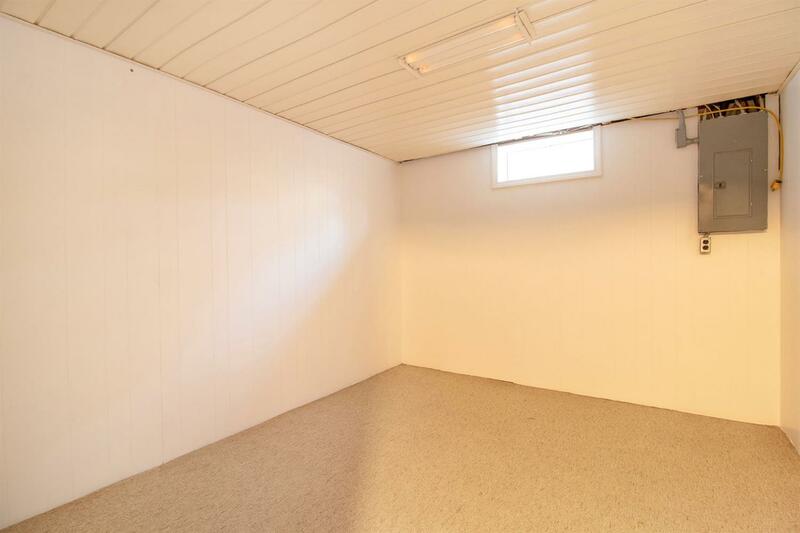 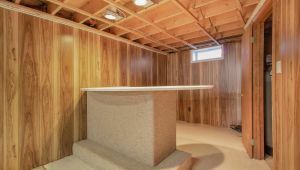 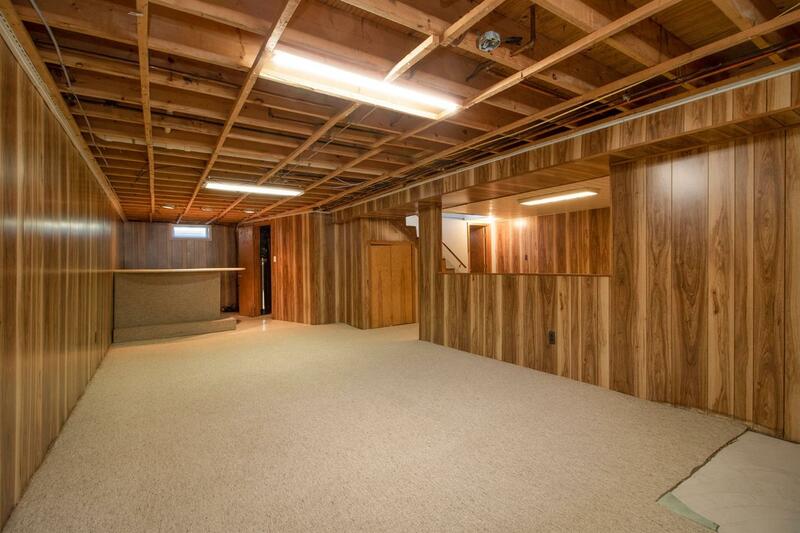 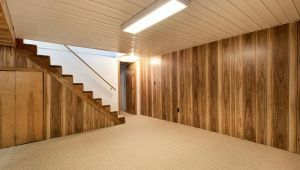 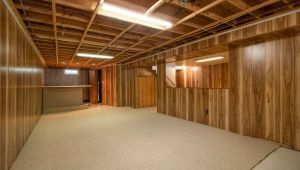 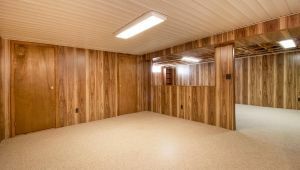 The partially finished lower level makes a great additional living space with ample storage space as well. 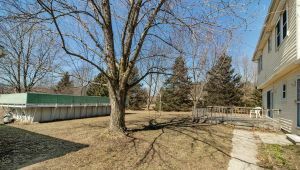 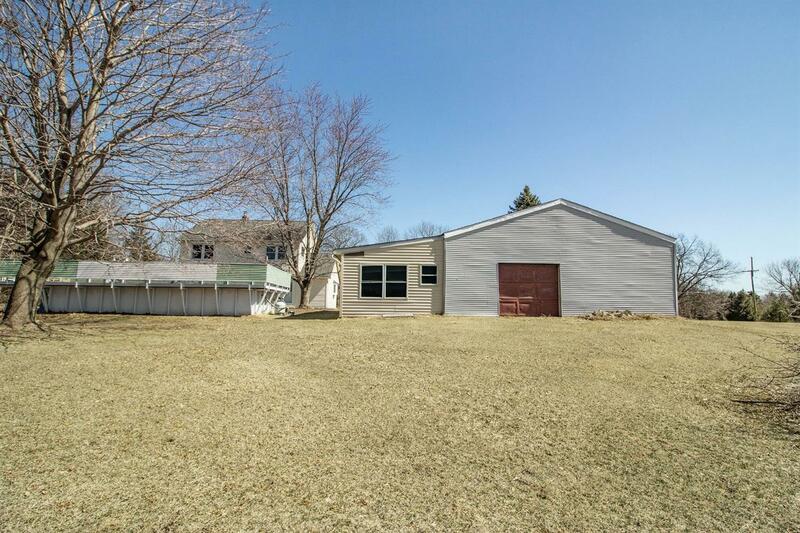 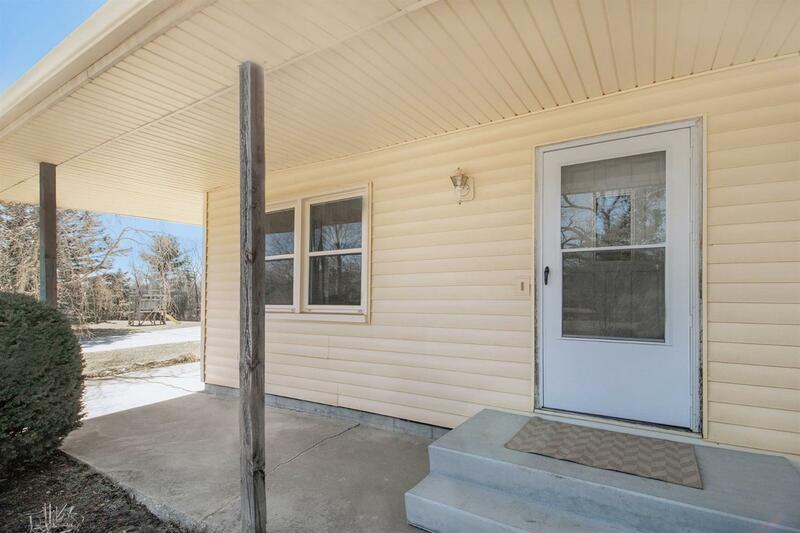 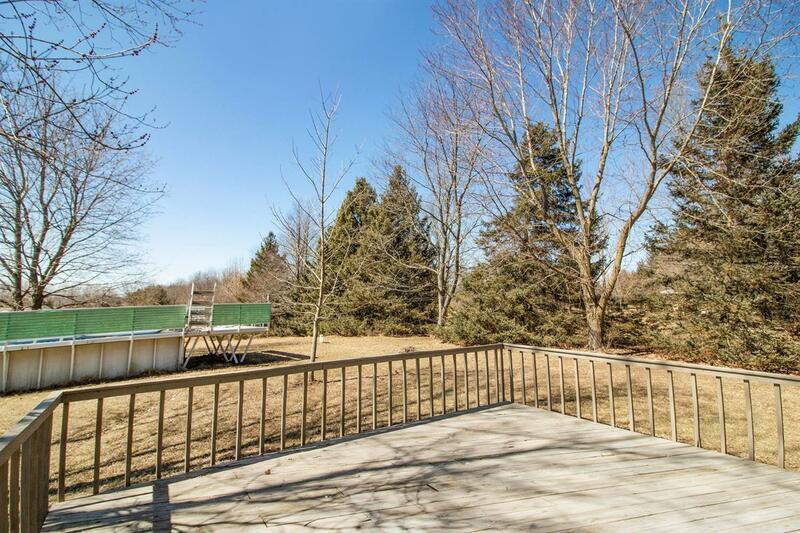 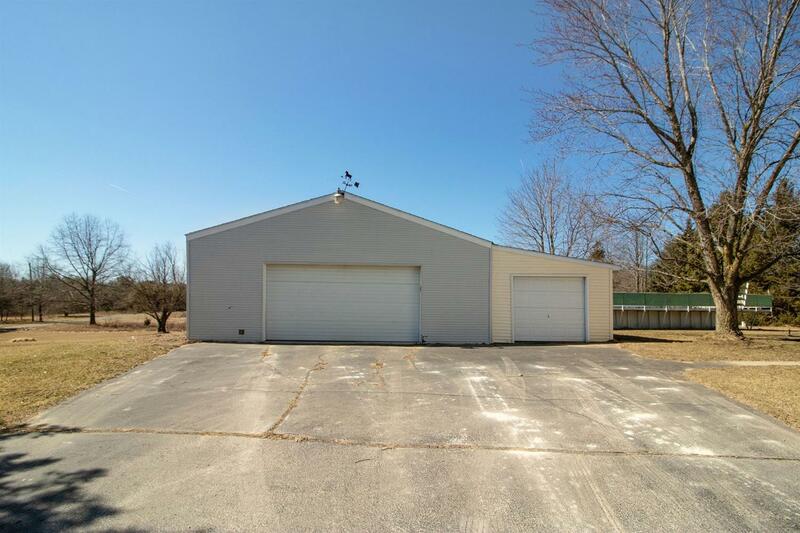 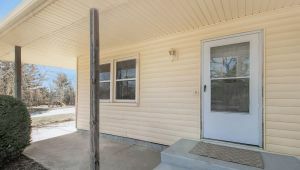 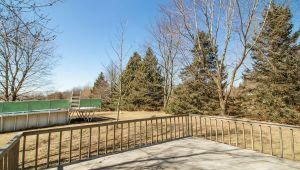 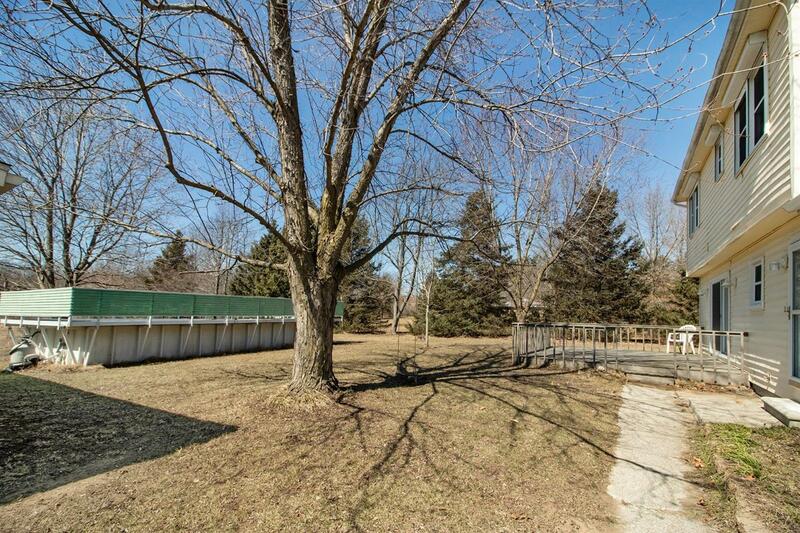 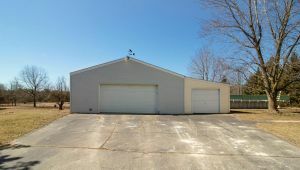 The home has a deck overlooking the spacious yard with mature trees and the property also features walking trails and a large polebarn with room for 3 cars plus all of your tools and toys! 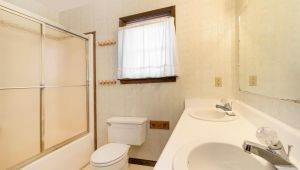 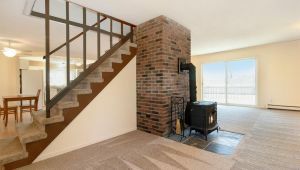 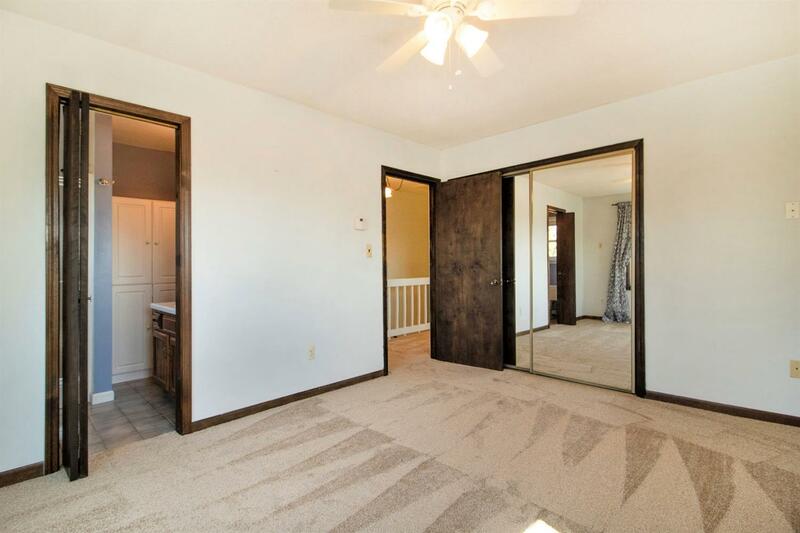 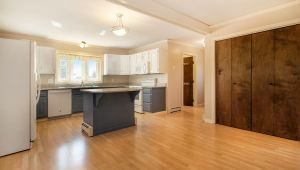 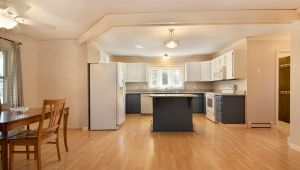 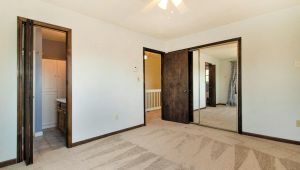 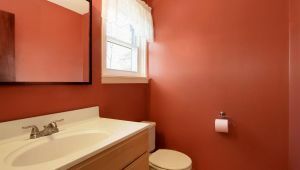 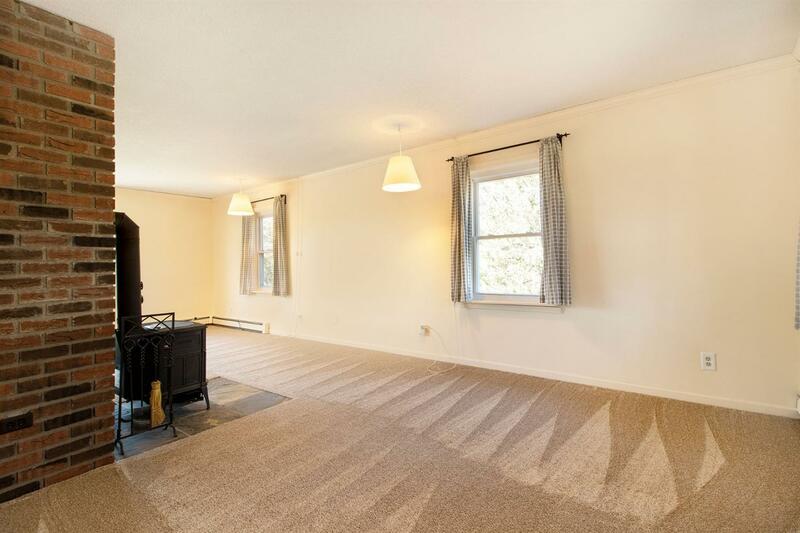 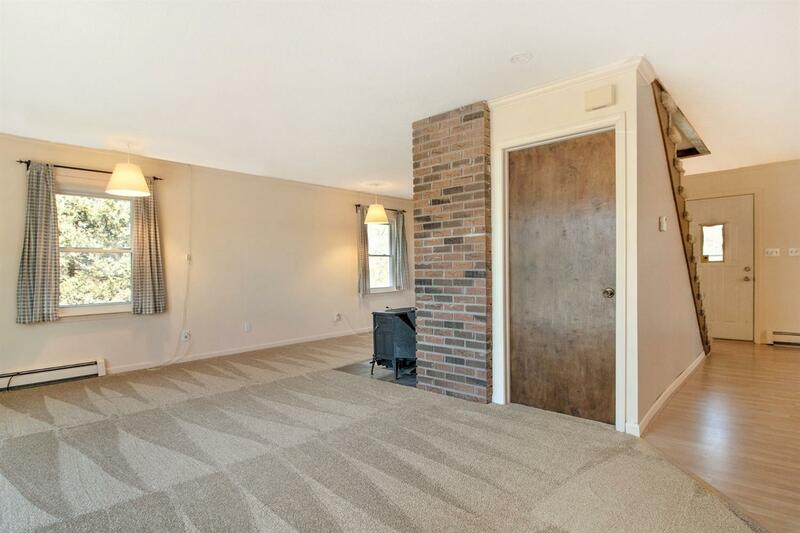 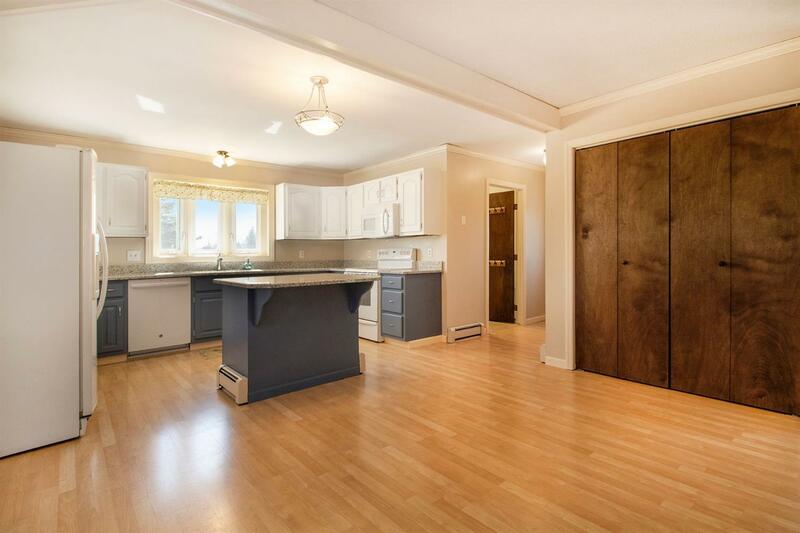 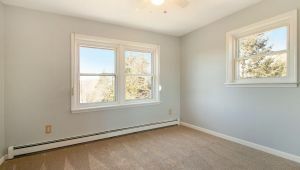 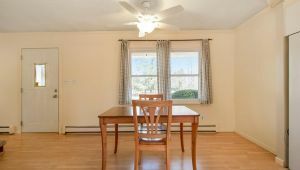 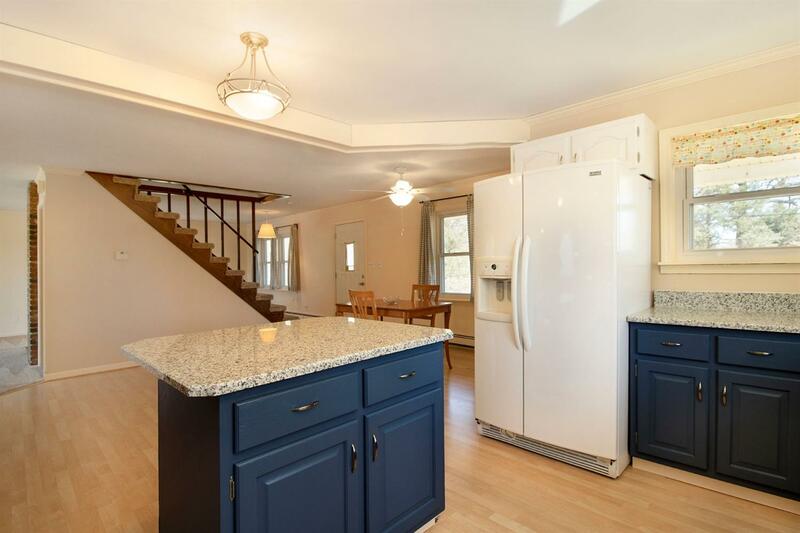 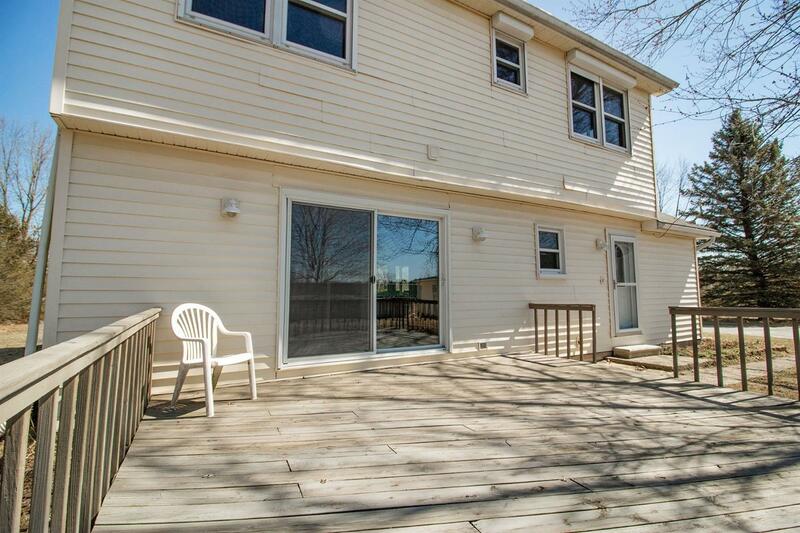 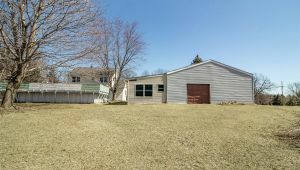 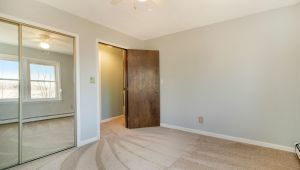 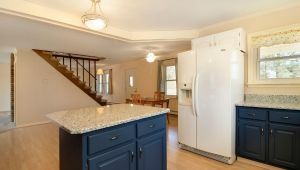 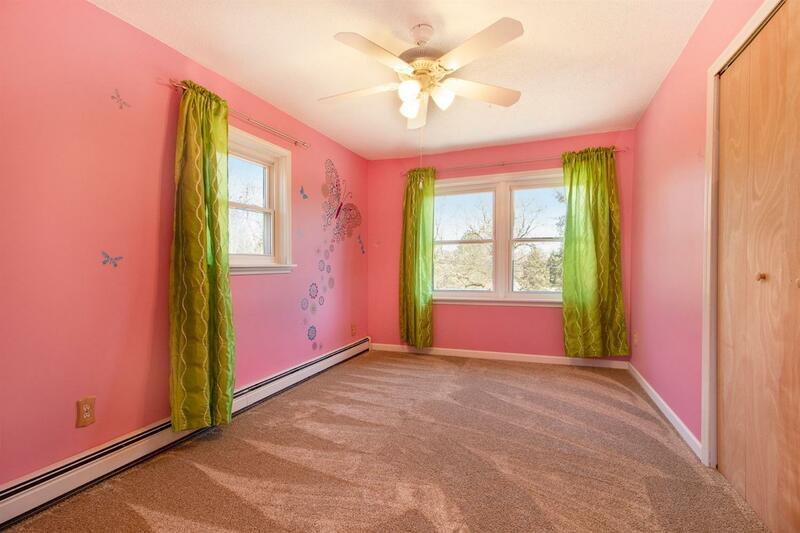 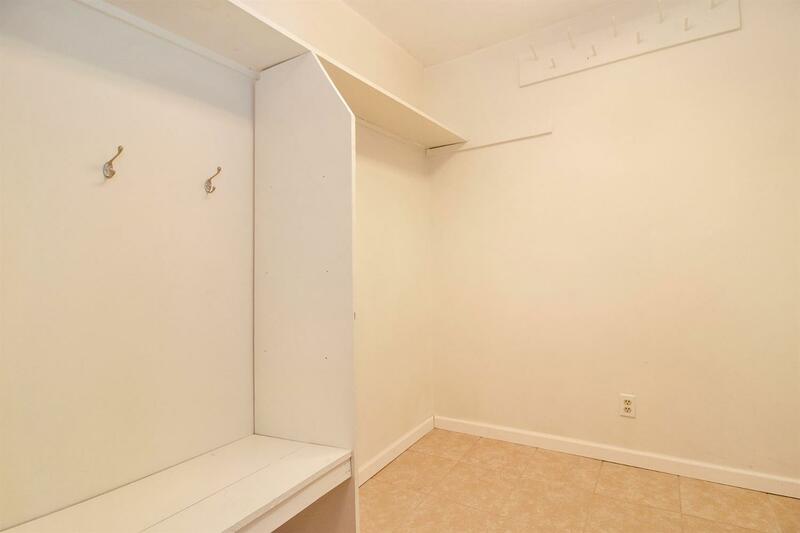 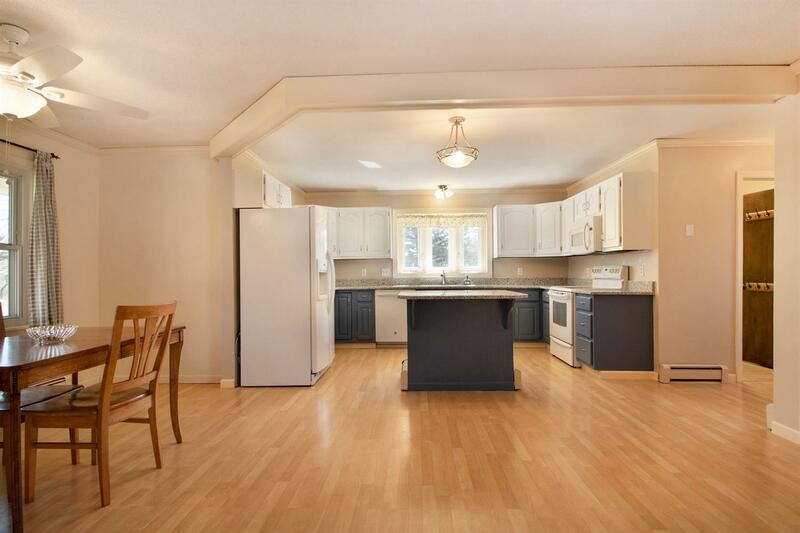 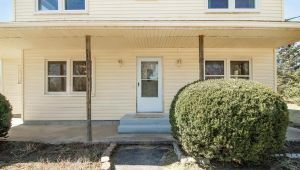 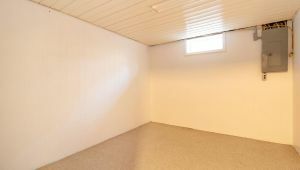 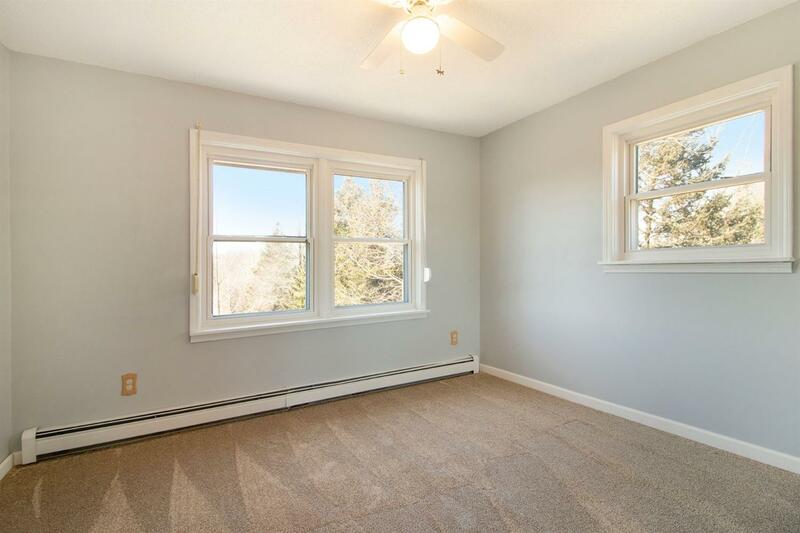 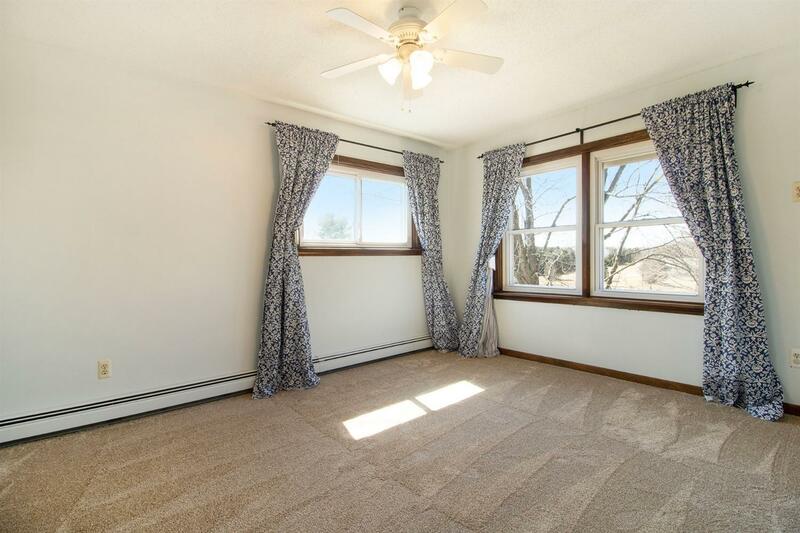 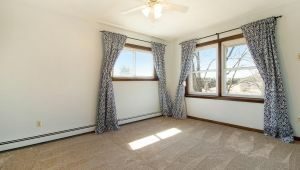 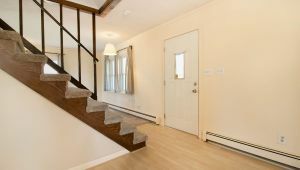 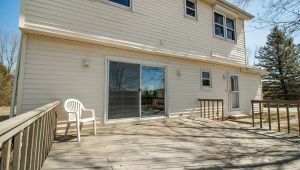 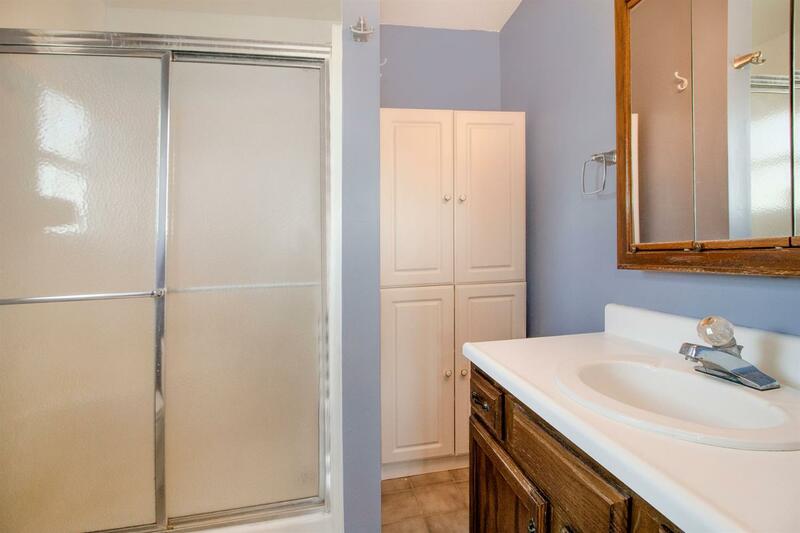 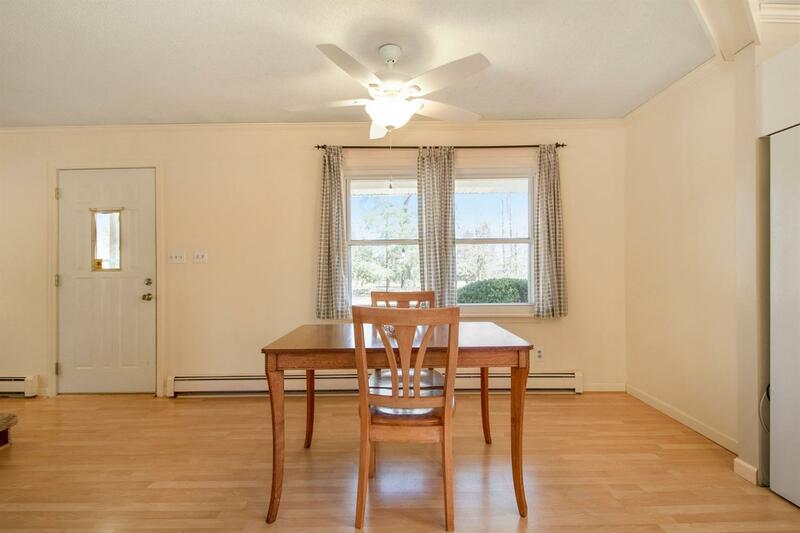 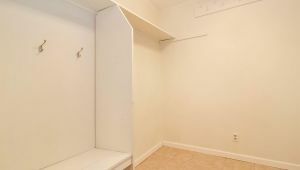 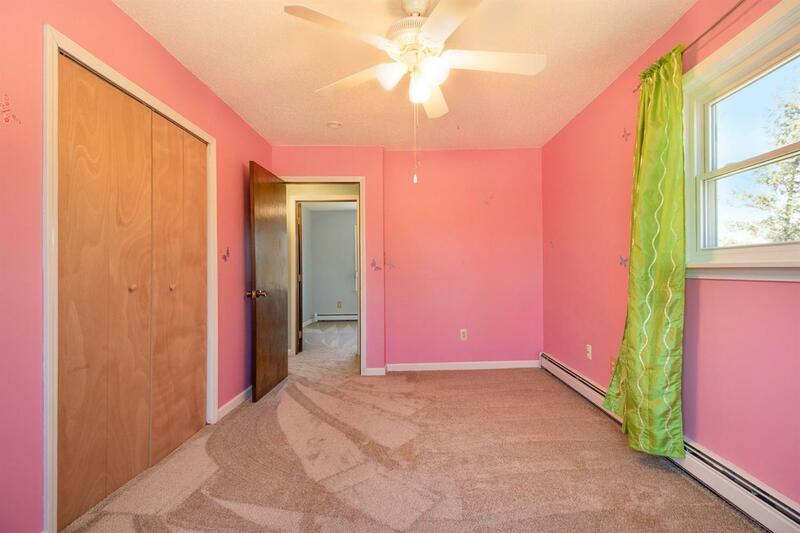 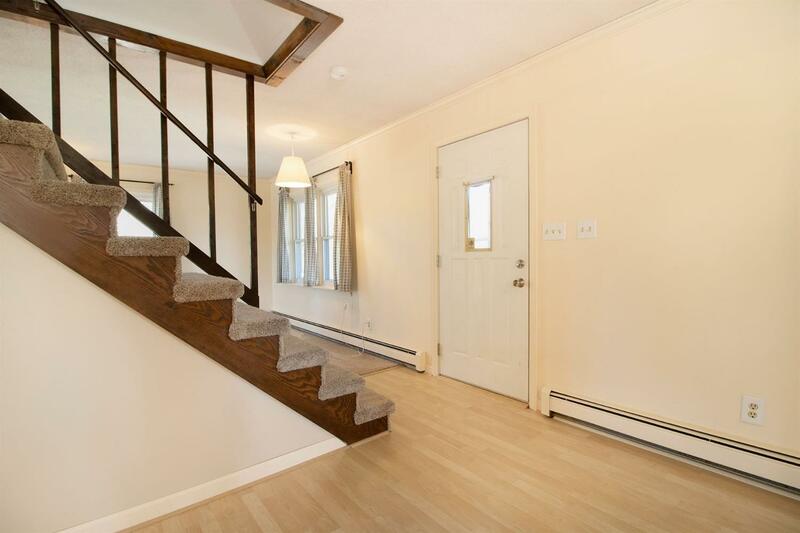 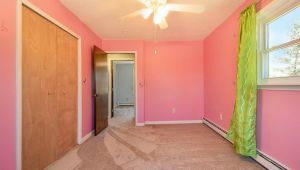 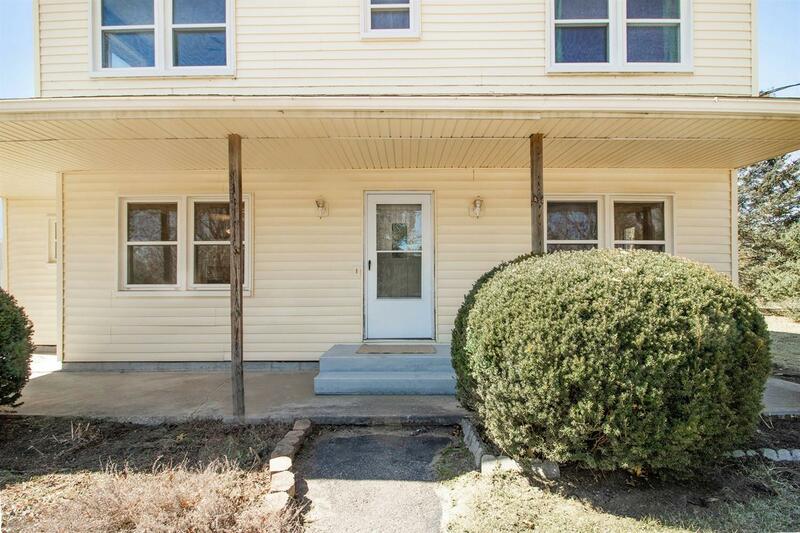 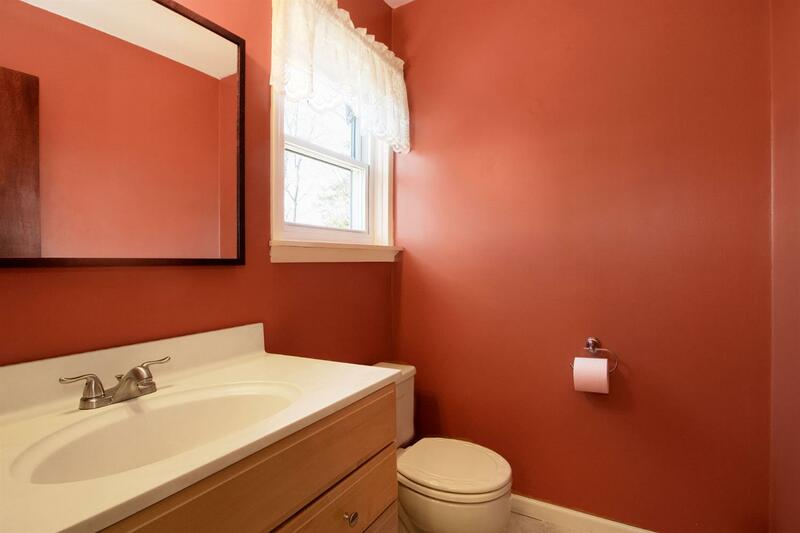 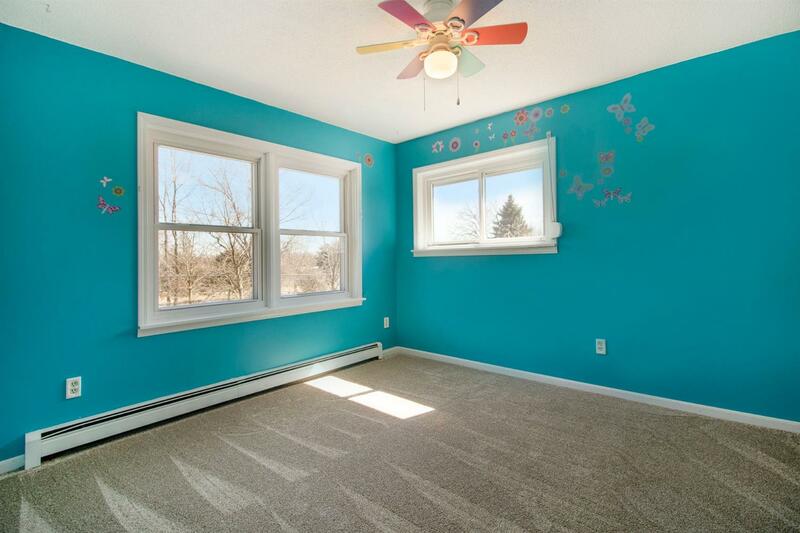 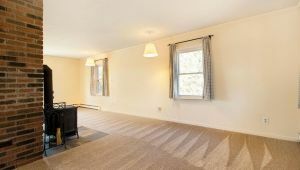 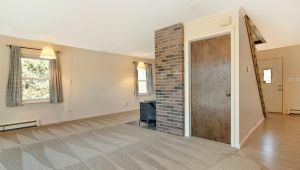 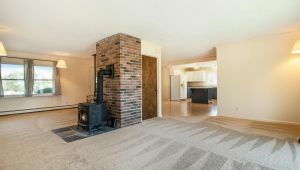 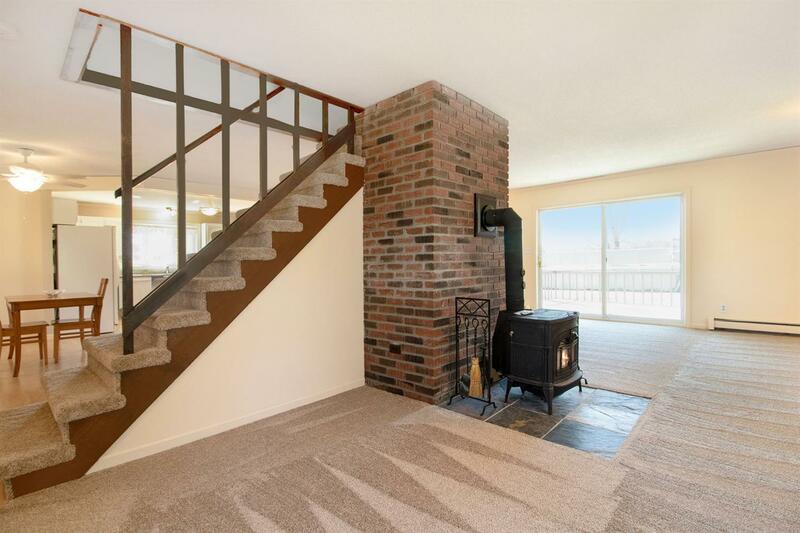 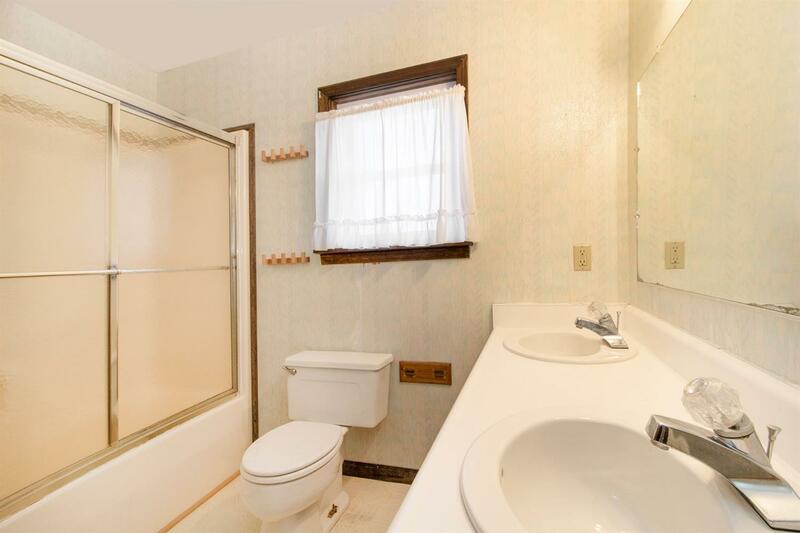 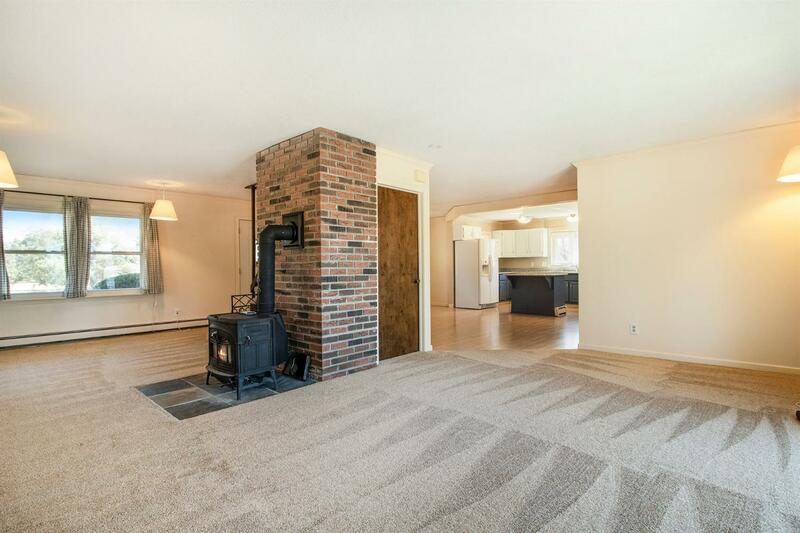 Additional highlights include the newer appliances, 2nd floor laundry, and wood-burning stove in the living room.